A declaration is a statement adopted by governments from around the world. Declarations are not legally binding, but they outline goals for countries to work towards. The United Nations Declaration on the Rights of Indigenous Peoples (the Declaration) represents 20 years of negotiation between Indigenous peoples, governments and human rights experts, and argues that Indigenous peoples all around the world are entitled to all human rights, including collective rights. The rights within the Declaration, which was formally adopted by Australia in 2009, set standards for the survival, dignity and well-being of Indigenous peoples. Why have a Declaration for Indigenous peoples? 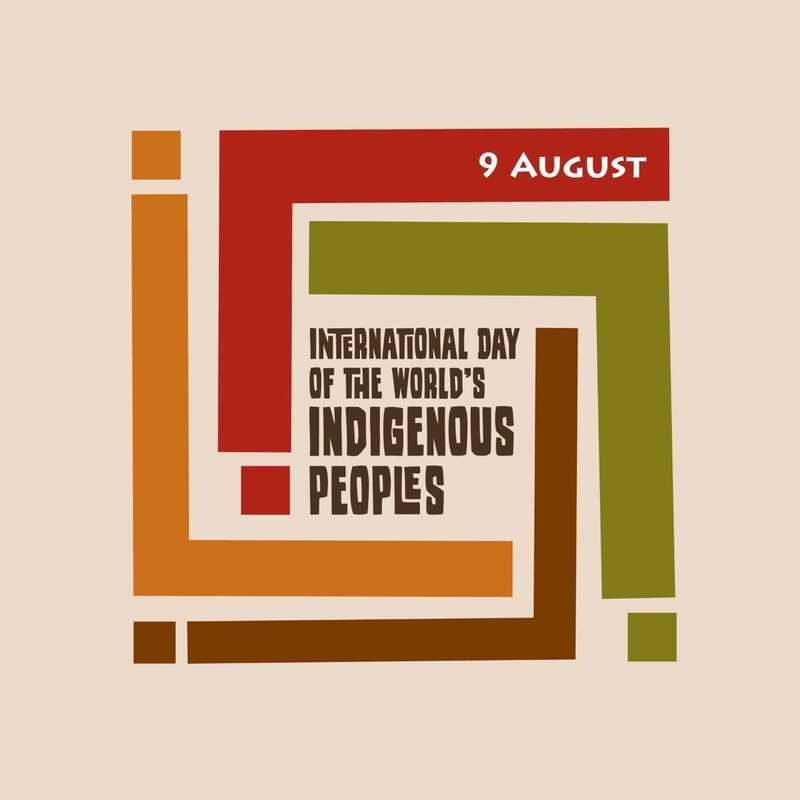 The Declaration is necessary to combat the policies of assimilation and integration employed by colonisers throughout the world that have uprooted, marginalised and dispossessed First Nation peoples. This common history of dispossession created many circumstances that remain unique to Indigenous cultures. These groups bear similar marks of colonisation, while continuing to practice their incredibly diverse cultures and traditions. The rights of all people are protected through international law mechanisms. However, what these fail to provide to Indigenous peoples are the “specific protection of the distinctive cultural and group identity of indigenous peoples as well as the spatial and political dimension of that identity, their ways of life.” Prior to the Declaration there was a lack of a legal guarantee of Indigenous communities to their collective rights, such as ownership of traditional lands, the return of sacred remains, artefacts and sites, and the guarantee of governments to honour treaty obligations. What does the Declaration mean for Australia? The Declaration sets out rights both for individuals and collective groups. This reflects the tendency of Indigenous groups around the world, to organise societies as a group (a clan, nation, family or community). An example of these group rights is the acknowledgment that Aboriginal and Torres Strait Islander communities have the right to own country, hold cultural knowledge as a group and the right to define their groups. Some other rights secured in the document include, the right to equality, freedom from discrimination, self-determination and self-government. Many of these rights are already secured through Commonwealth and State legislation. However, the Declaration is Australia’s promise that mechanisms will be put in place to ensure that Aboriginal and Torres Strait Islander peoples will be able to benefit from these rights. 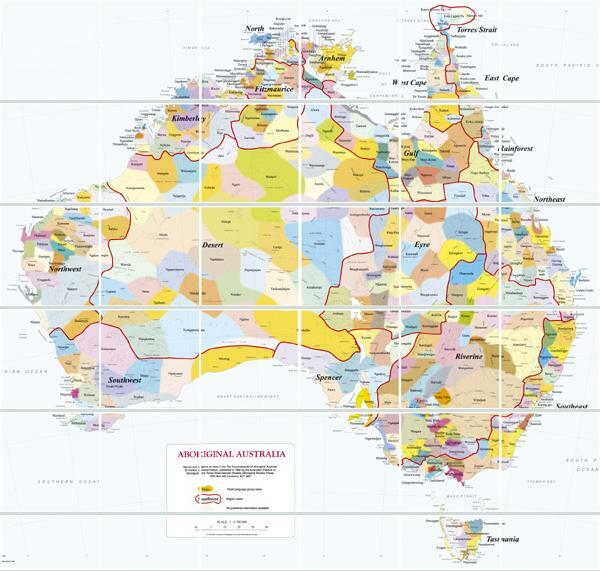 The significant disadvantages currently faced by Aboriginal and Torres Strait Islander people in Australia only serve to highlight the ongoing relevance and importance of the Declaration.  Participation in decisions that affect the lives of First Nation peoples.  Control over their lives and futures, including economic, social and cultural development. 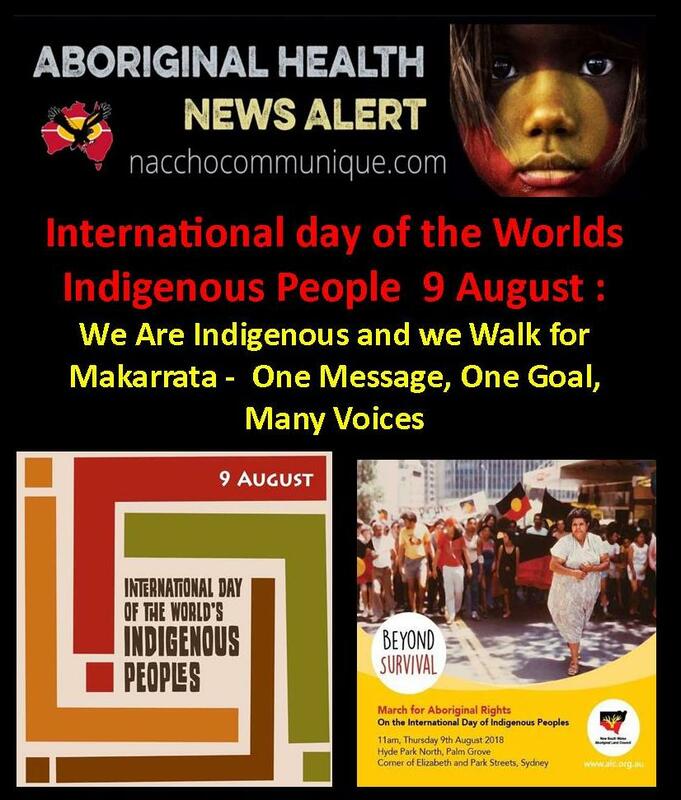 A campaign for Makarrata launches in Sydney today Thursday August 9, when Aboriginal people and their supporters will walk from Hyde Park to the NSW Parliament. 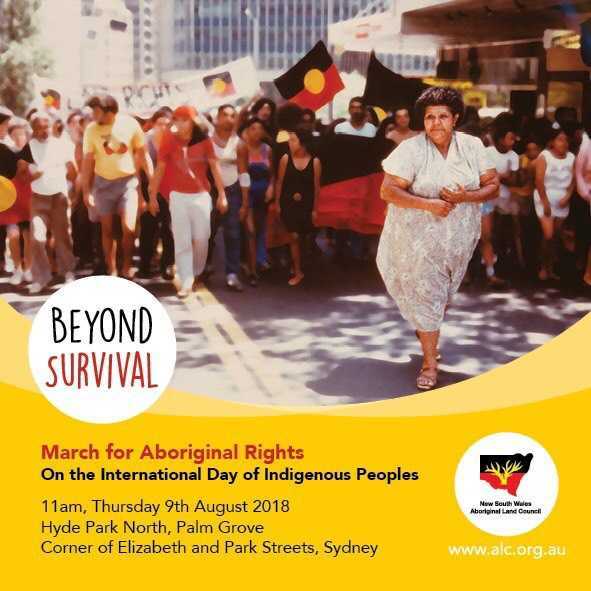 Led by the NSW Aboriginal Land Council (NSWALC) and Coalition of Aboriginal Peak Organisations (CAPO), the walk will call on Parliamentarians to join a movement for a better future for Aboriginal people, and all Australians. NSWALC Chairman, Cr Roy Ah-See said that the walk will promote a positive alternative agenda for Aboriginal affairs in the state. .
Makarrata is gift from the Yolngu language. It means coming together after a struggle. It has been used nationally since the National Aboriginal Conference in the late 1970’s and featured prominently in the historic Uluru Statement from the Heart. “What we have seen to date are disconnected stepping stones towards a vague future focused on survival. What we need is a clear pathway for Aboriginal people to thrive, and for all Australians to walk with us on this journey. “Our successes have been many, but we still face significant challenges. We want to see increased prosperity for Aboriginal families across the state, with more of our people going to university and getting better jobs. “We want to see our children flourishing; walking proudly and successfully in two worlds. Taking part in the economy and enriching the country with their culture. “By walking with us we are asking all political parties to commit to genuine partnership, to face our challenges together, and grow and support our successes. “We are looking for all Australians to join us on our journey towards Makarrata,” Cr Ah-See said. As a result of loss of their lands, territories and resources due to development and other pressures, many indigenous peoples migrate to urban areas in search of better prospects of life, education and employment. They also migrate between countries to escape conflict, persecution and climate change impacts. Despite the widespread assumption that indigenous peoples live overwhelmingly in rural territories, urban areas are now home to a significant proportion of indigenous populations. In Latin America, around 40 per cent of all indigenous peoples live in urban areas — even 80 per cent in some countries of the region. In most cases, indigenous peoples who migrate find better employment opportunities and improve their economic situation but alienate themselves from their traditional lands and customs. Additionally, indigenous migrants face a myriad of challenges, including lack of access to public services and additional layers of discrimination.